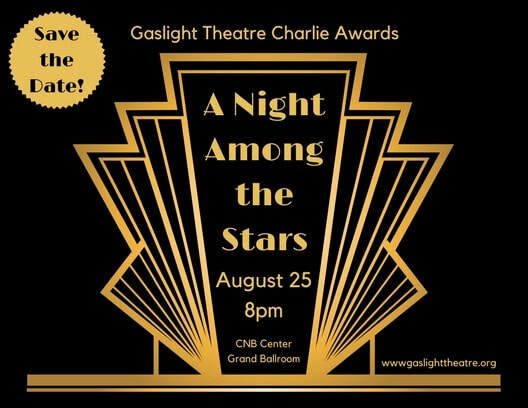 Gaslight Patrons can vote for this year's Charlie Awards! 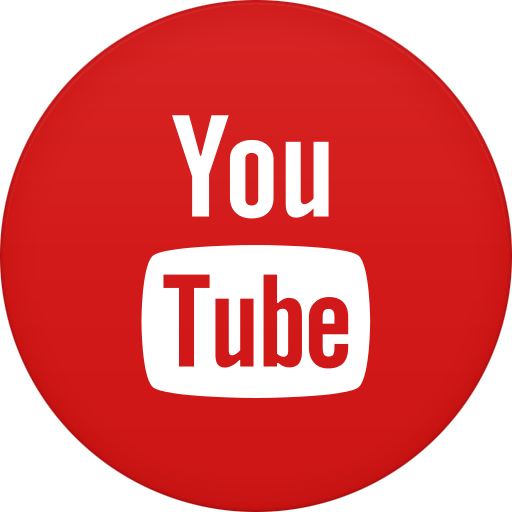 If you have seen all the plays in a particular category, you are eligible to vote. Click below to submit your ballot. Please make sure you have seen every show listed at the beginning of each ballot section before voting. If you missed a show listed in a particular section, please refrain from voting on the awards in that section. Voting ends August 11 at midnight.